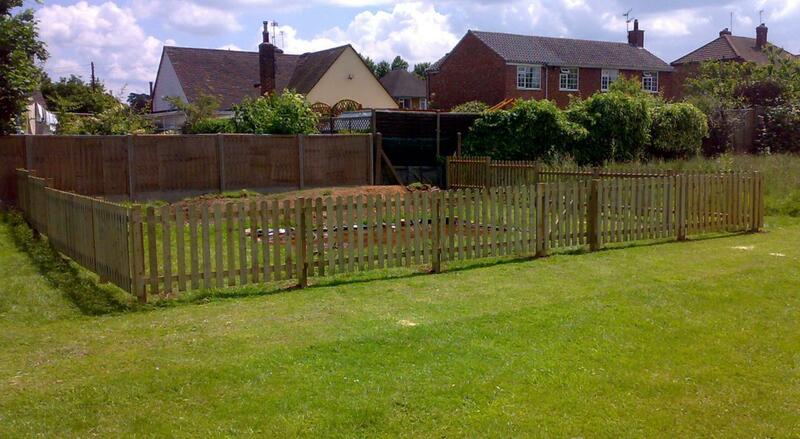 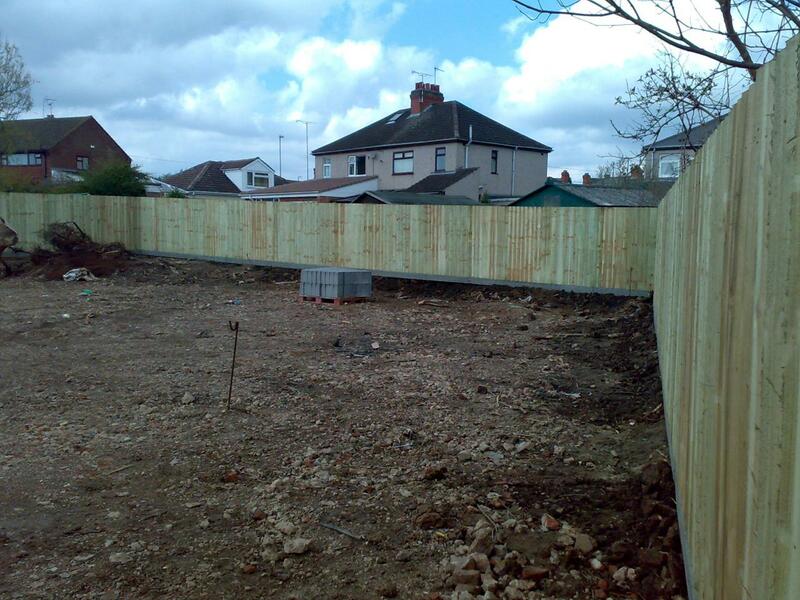 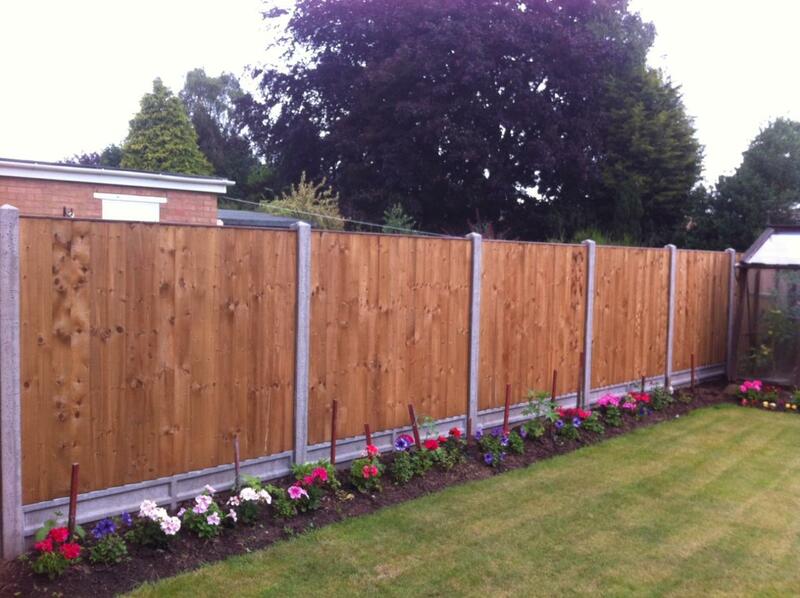 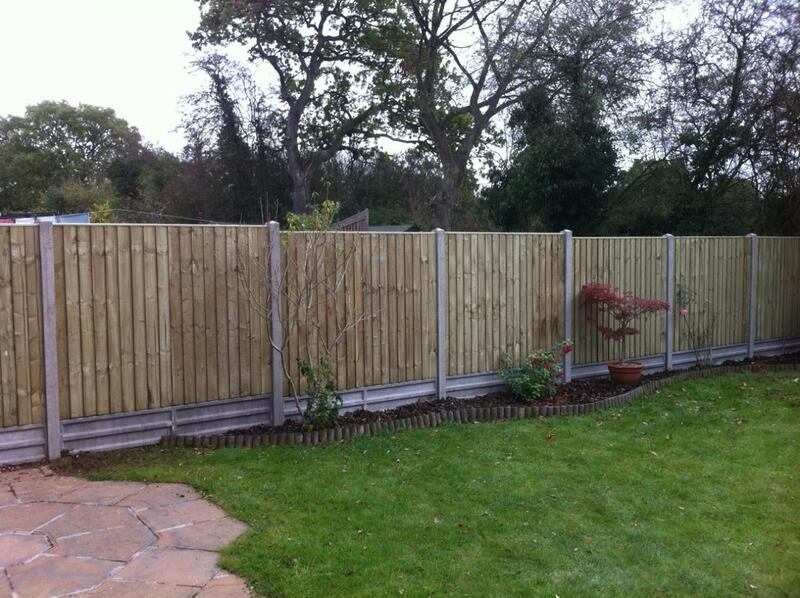 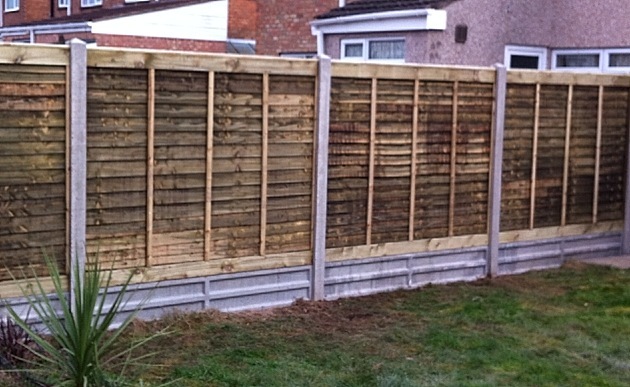 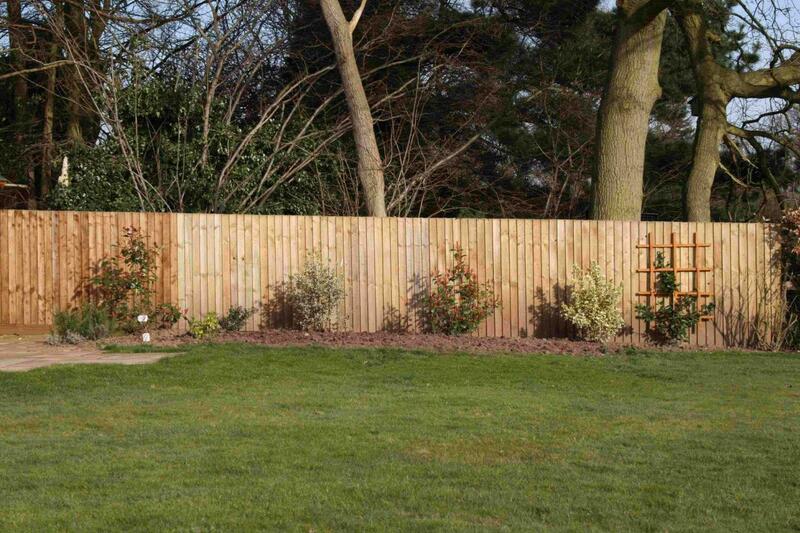 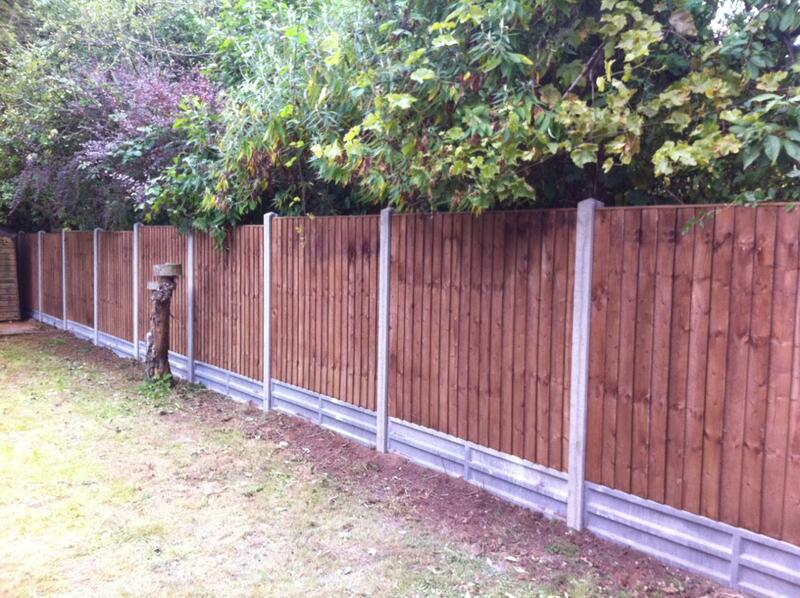 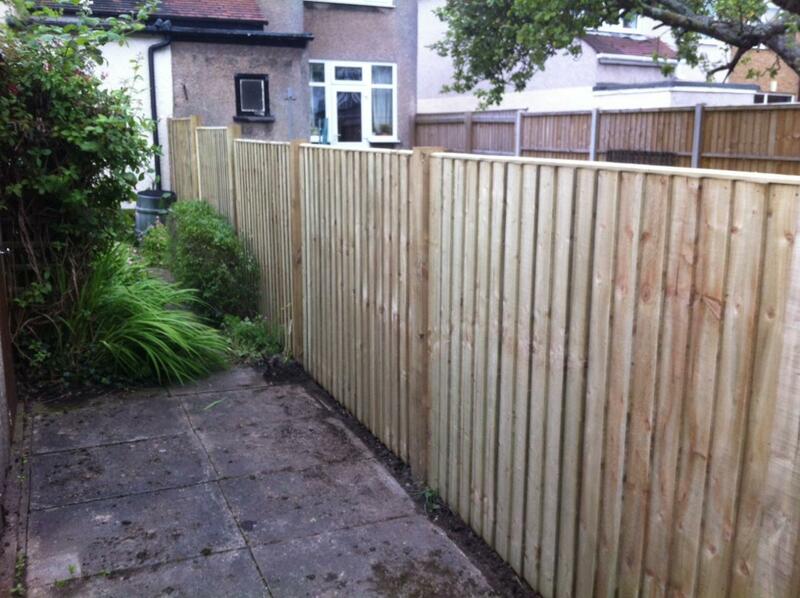 Please take a look through some examples of the fencing work that we have completed. 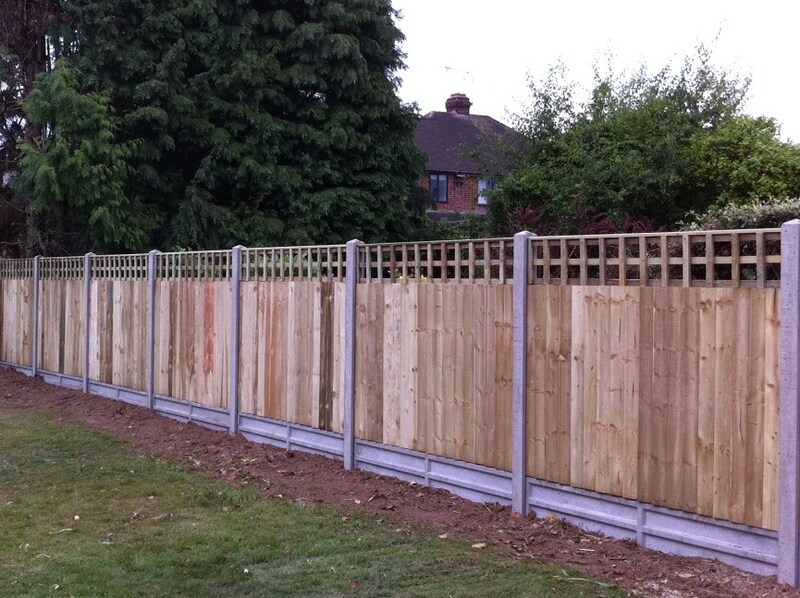 These are just a handful of different fence styles available that we have installed. 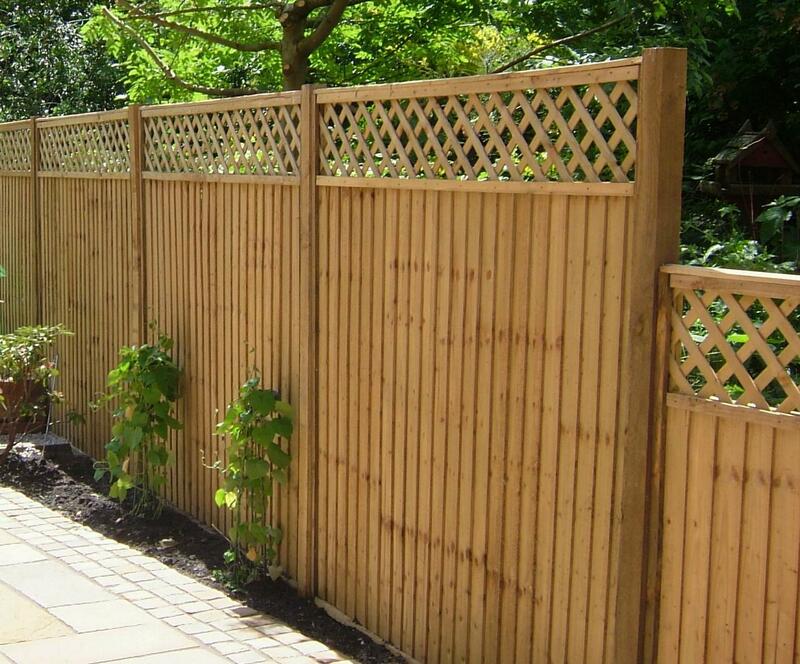 If you are looking for inspiration to have a different style of fence installed at your property, hopefully you can find something here. 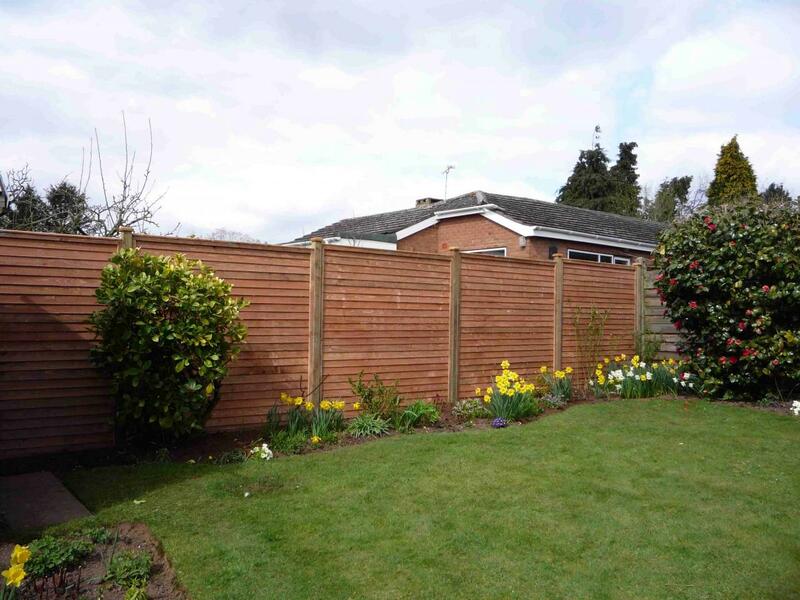 If any of the fences above arent the style you are looking for please contact us as we are confident that we will be able to meet any specification that you may have.